We’ve seen sooo many Samsung Galaxy S8 concepts, but very few Galaxy S8 Edge ones, so luckily we have one such concept design below. It’s the creation of DBS Design and it looks pretty realistic and curvy. 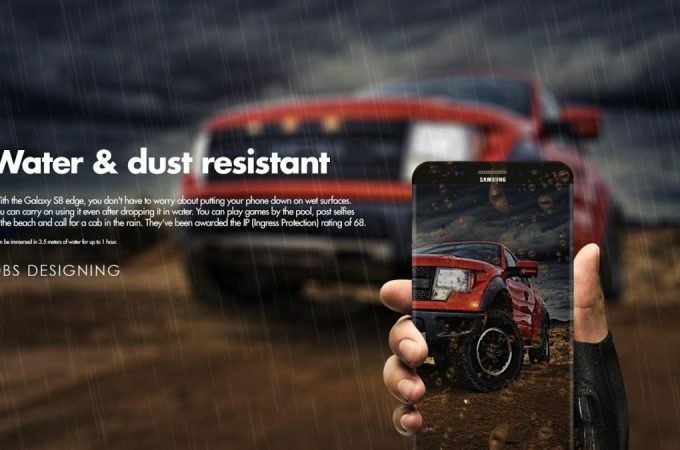 It also seems ready to take on the elements, including dust and water.